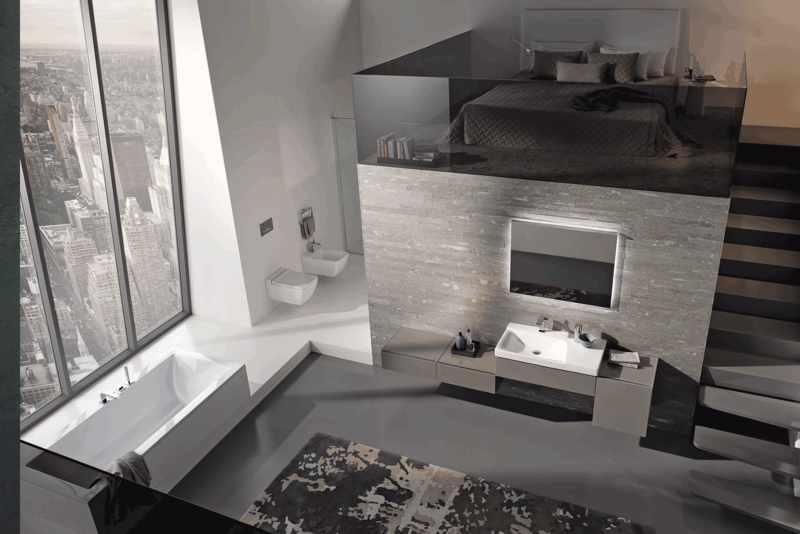 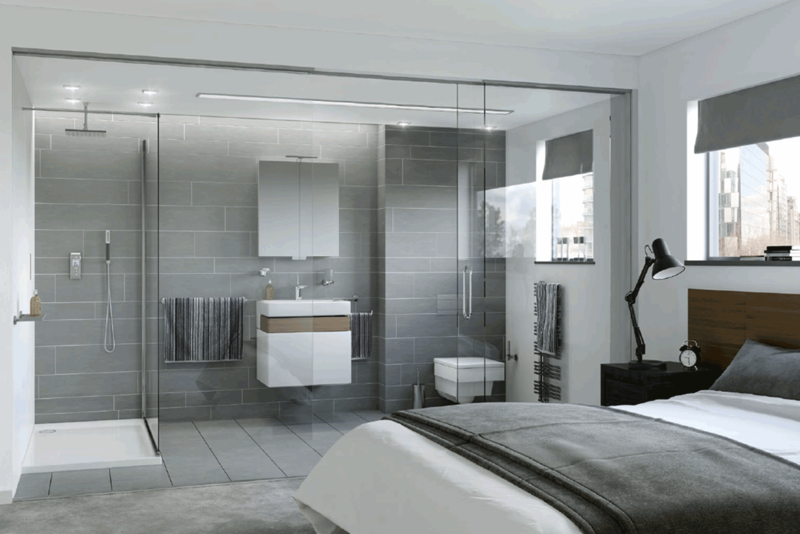 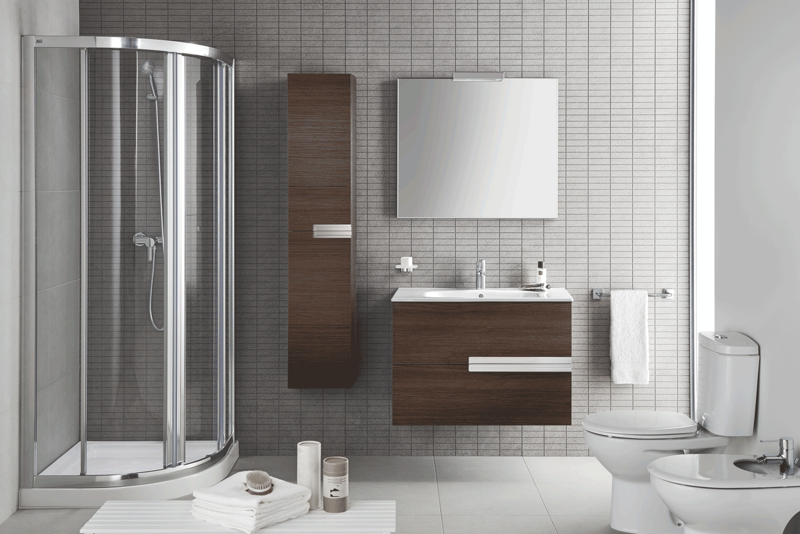 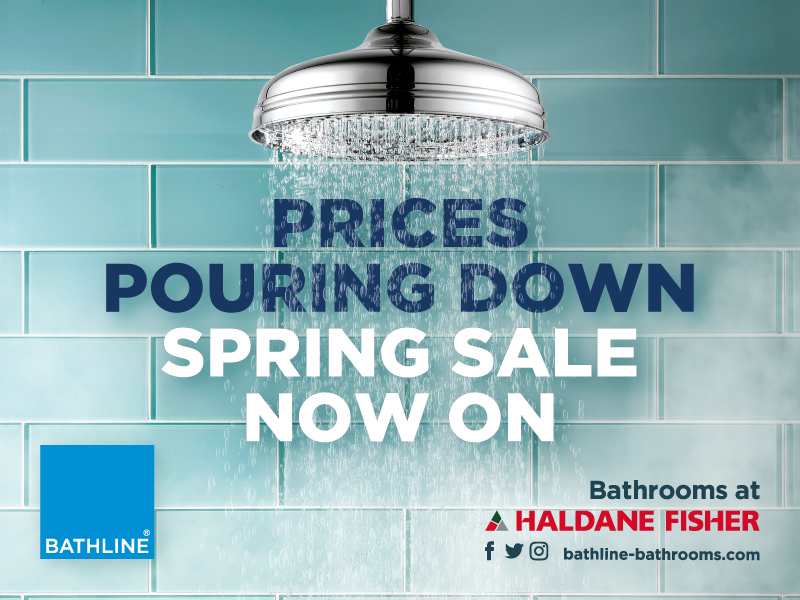 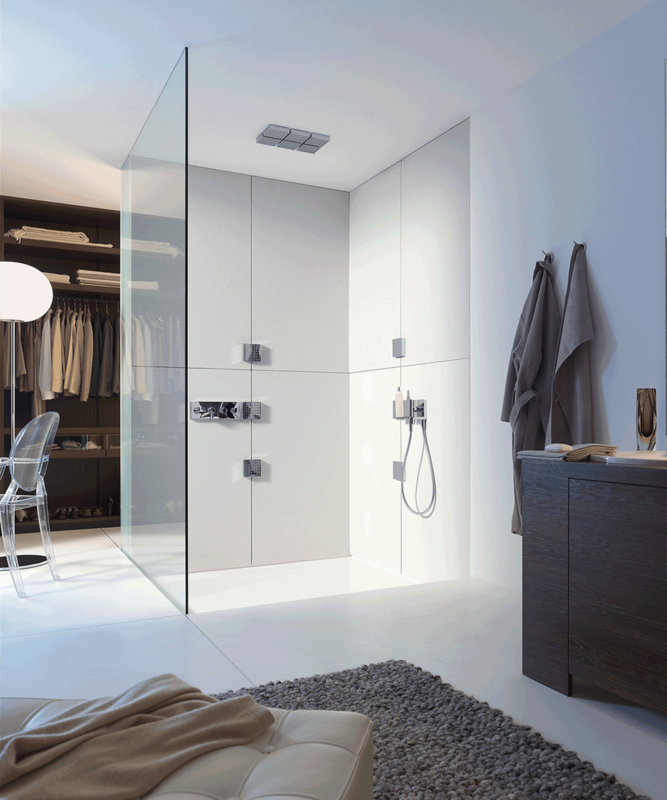 BATHLINE stock a vast range of bathroom products to provide you with your ideal ensuite. 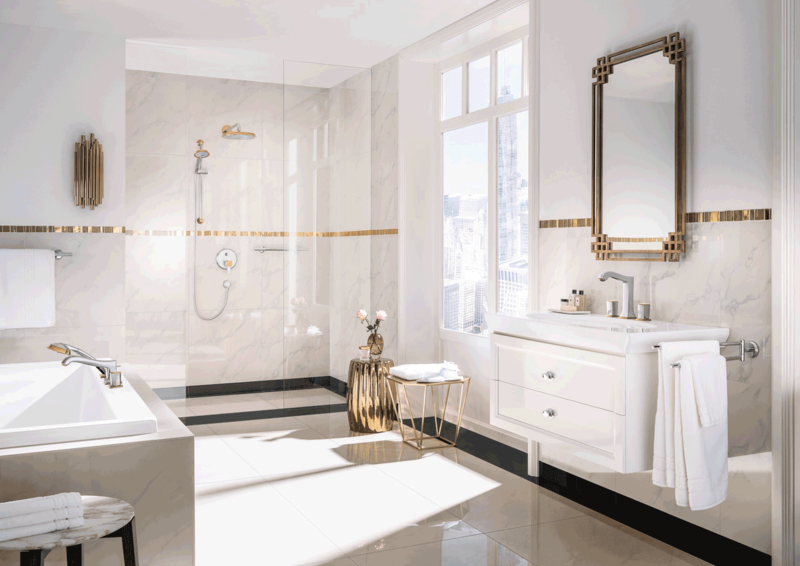 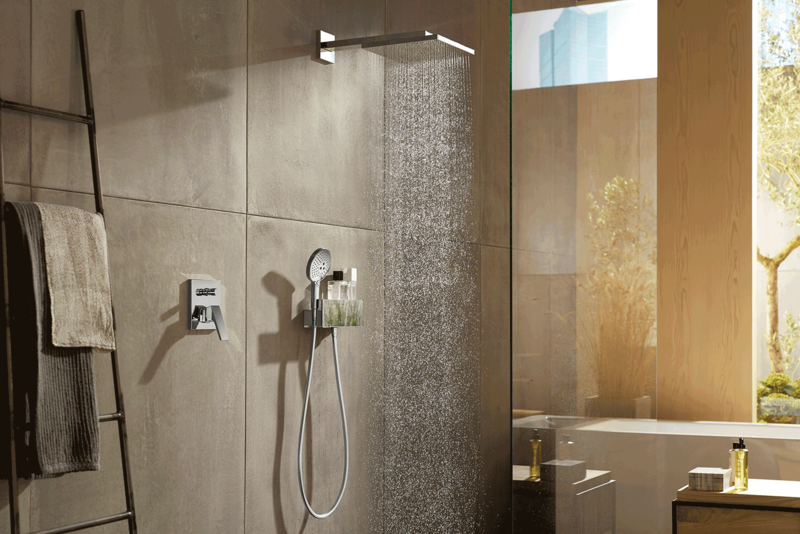 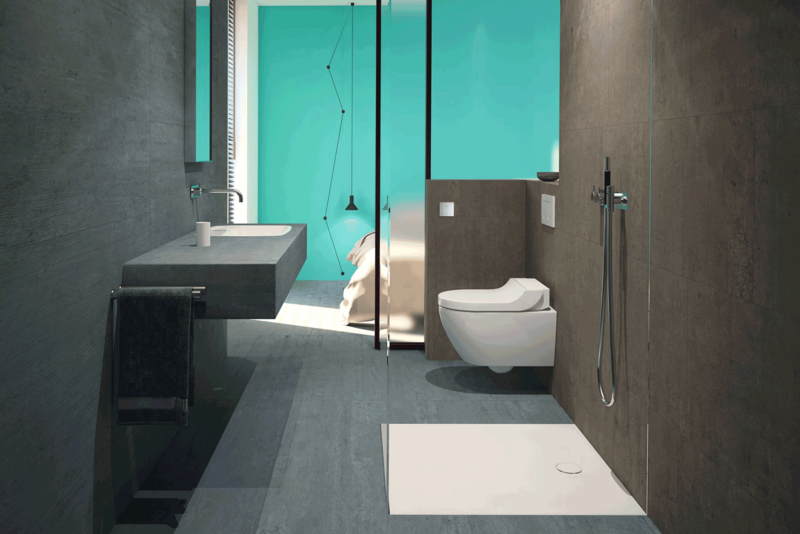 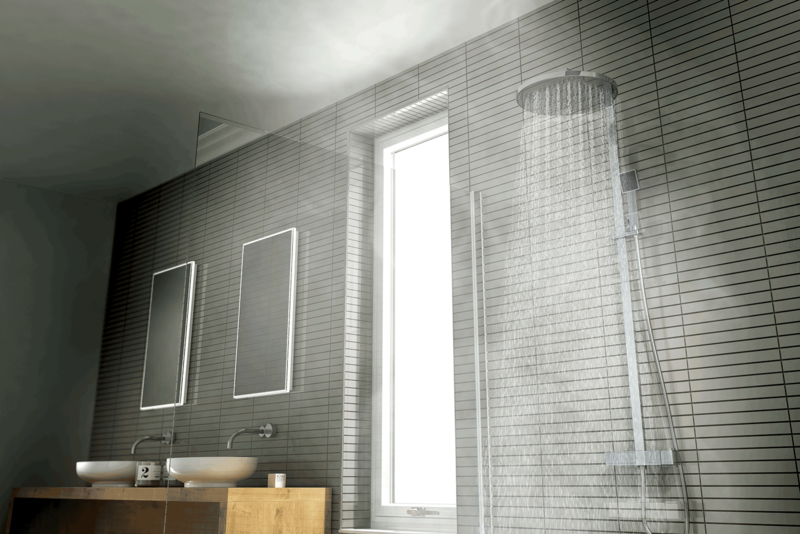 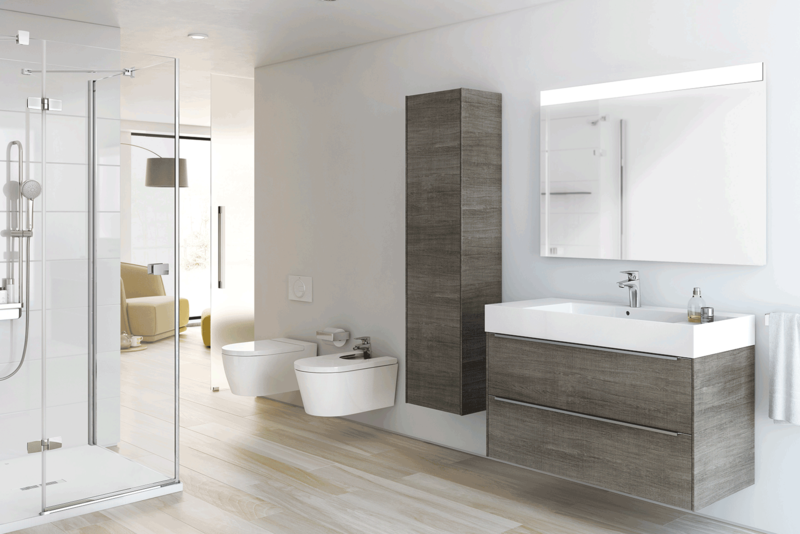 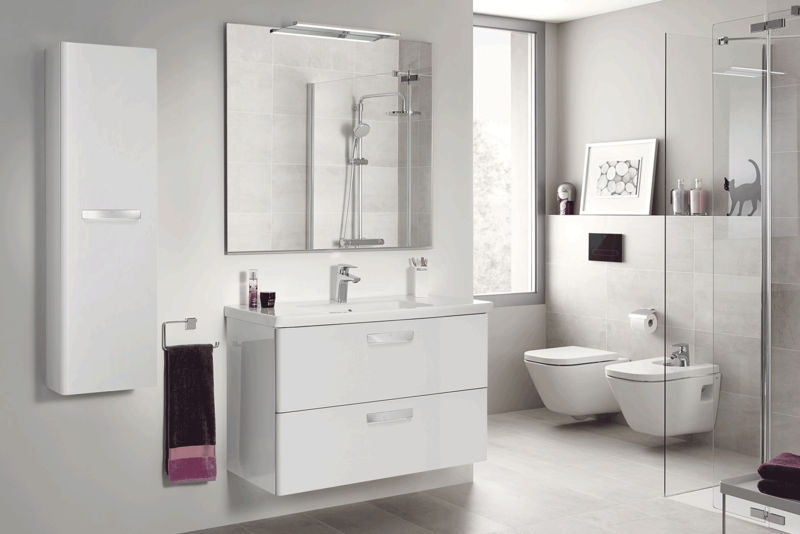 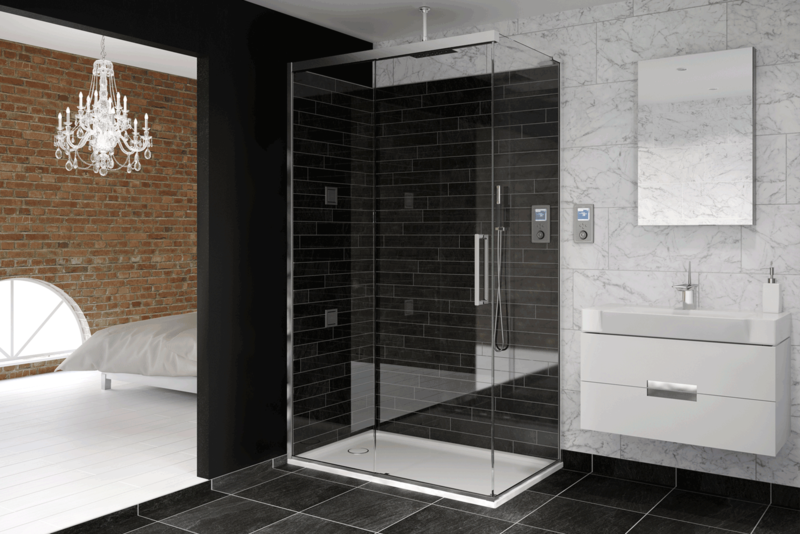 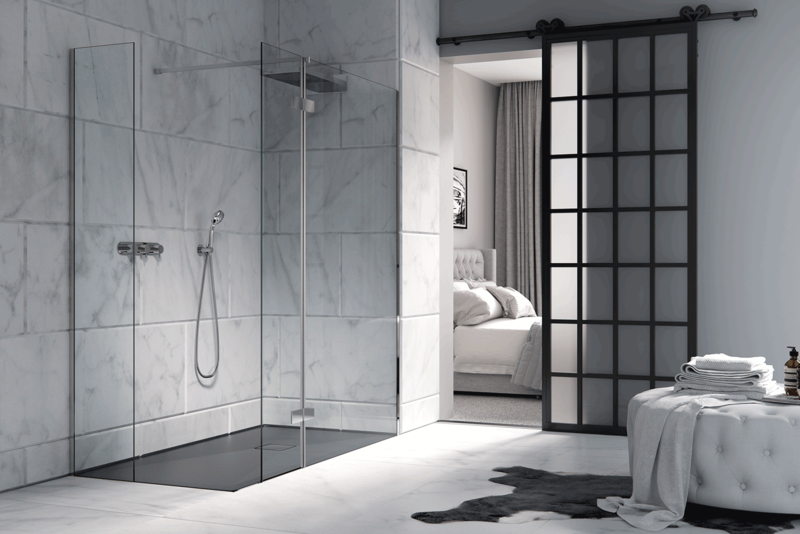 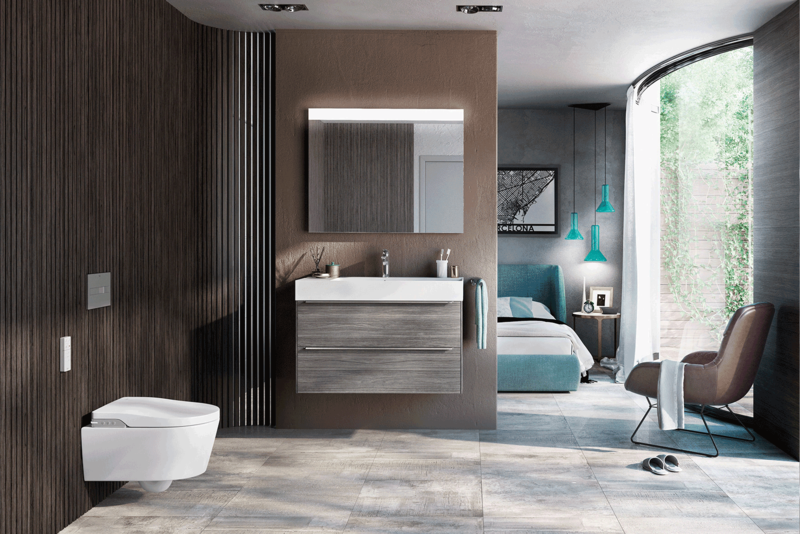 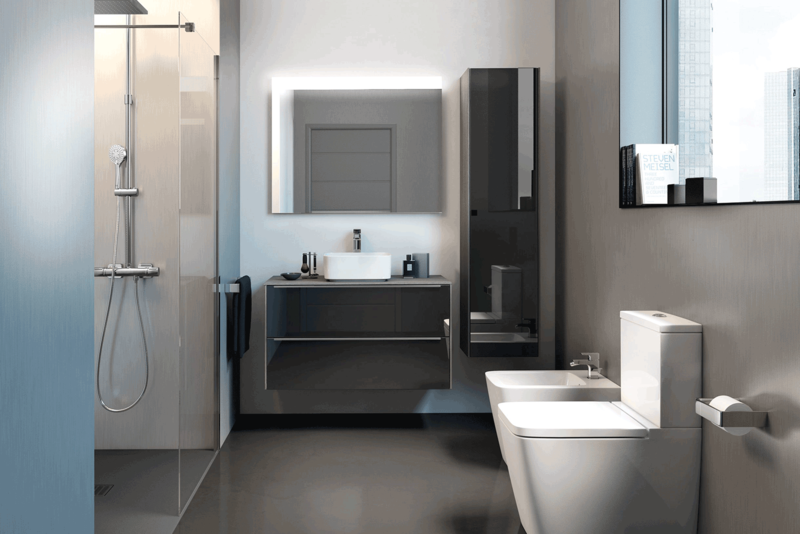 Choose between designs, styles and functionality to suit your bathroom ensuite. 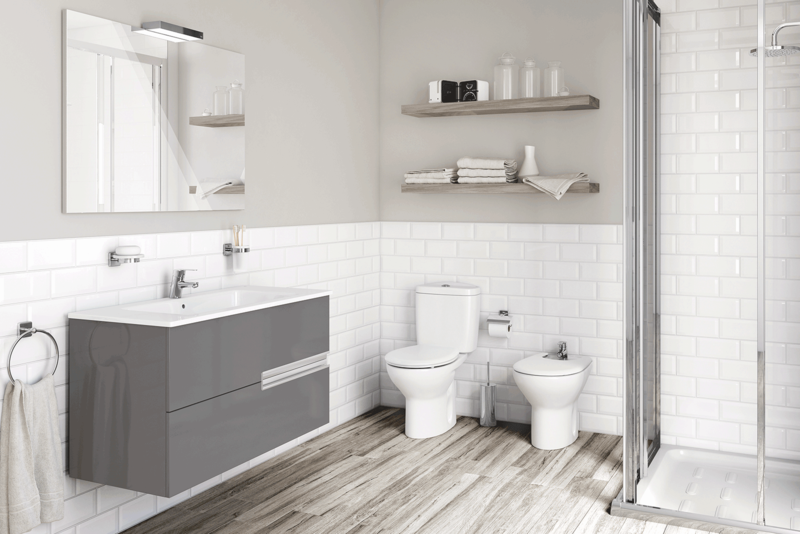 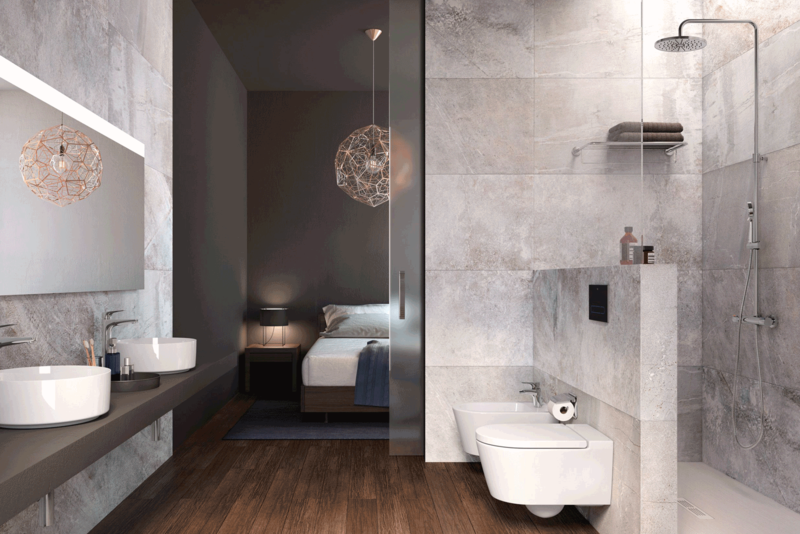 Ensuite bathrooms offer a variety of advantages to the modern home with convenience from your bedroom and maximising your internal space.